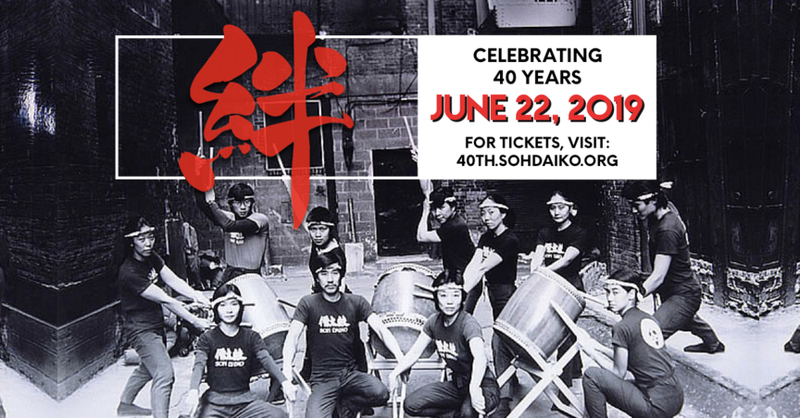 Join Soh Daiko at the NYBC’s annual Autumn Festival! Posted in Coming Up | Comments Off on Join Soh Daiko at the NYBC’s annual Autumn Festival! Posted in Recap | Comments Off on Okage Sama De. Posted in Coming Up | Comments Off on Obon season is back!